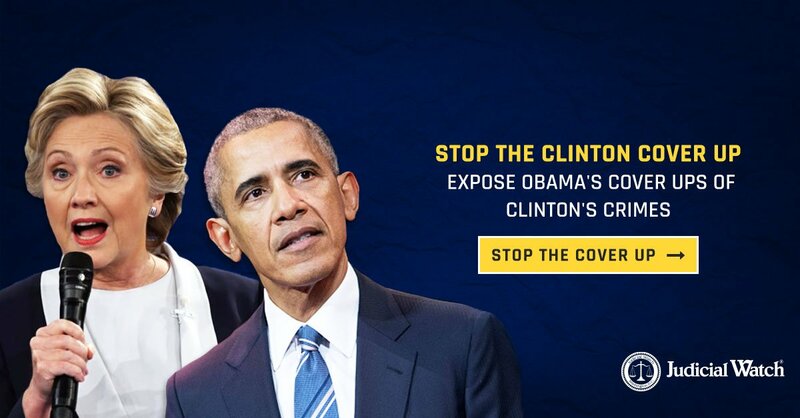 Judicial Watch President @TomFitton discussed the Trump coup in his Weekly Update: It was all based on this fraudulent dossier created by the Democratic National Committee and Hillary Clinton's campaign, secretly of course. It was known that the dossier had no credibility. Who has the worst, pandering fake Southern accent? 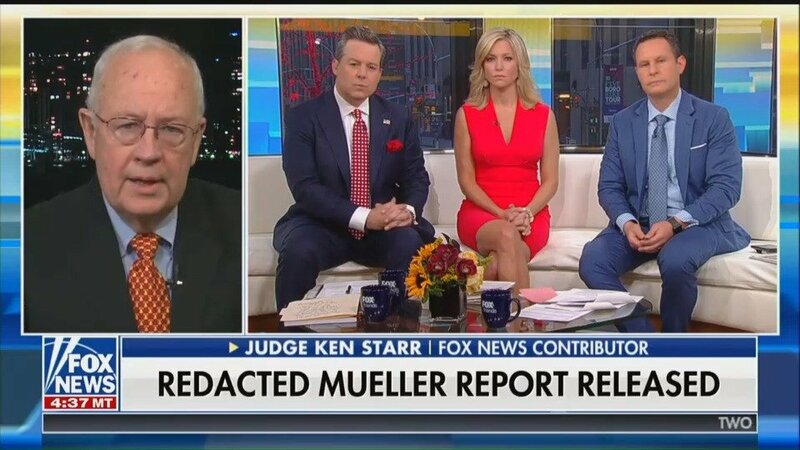 "They didn't care about [Hillary Clinton's] emails. And you know how you know? Because if they did, they'd be up in arms right now as the Chinese are listening to the president's iPhone that he leaves in his golf cart. It turns out, I guess it wasn't that important," Obama says. "That would mean that in addition to carrying out an effective attack on the Clinton campaign, Russian spymasters hedged their bets and placed a few land mines under Mr. Trump’s presidency as well." Bill and Hillary Clinton were among the 350 guests at Melania and Donald Trump's wedding. House Republicans impeached Bill Clinton. Then Republicans won the House again in next election. And Republicans won the Senate again. And Republicans won the White House. It’s a political myth that the Clinton impeachment hurt Republicans. ....Many of the top FBI brass were fired, forced to leave, or left. McCabe’s wife received BIG DOLLARS from Clinton people for her campaign - he gave Hillary a pass. McCabe is a disgrace to the FBI and a disgrace to our Country. MAKE AMERICA GREAT AGAIN! “(Crooked) Hillary Clinton confirms she will not run in 2020, rules out a third bid for White House.” Aw-shucks, does that mean I won’t get to run against her again? She will be sorely missed! 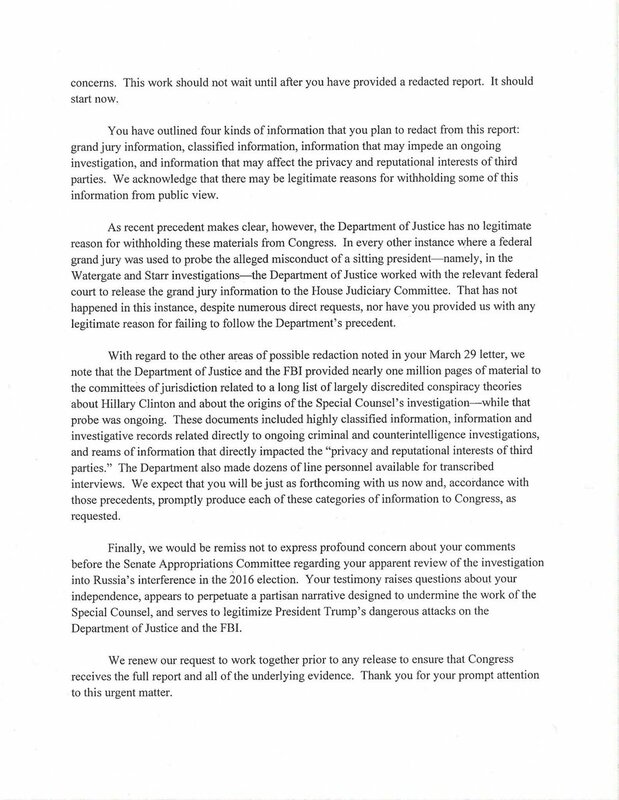 If Barr & Rosenstein redact Mueller’s report for Congress, it will be by choice, not legal compulsion. Rosenstein chose to give a GOP House nearly 1 million pages of discovery in Clinton & Russia probe. But they choose not to give 400 pages of Trump-related info to a Dem House.